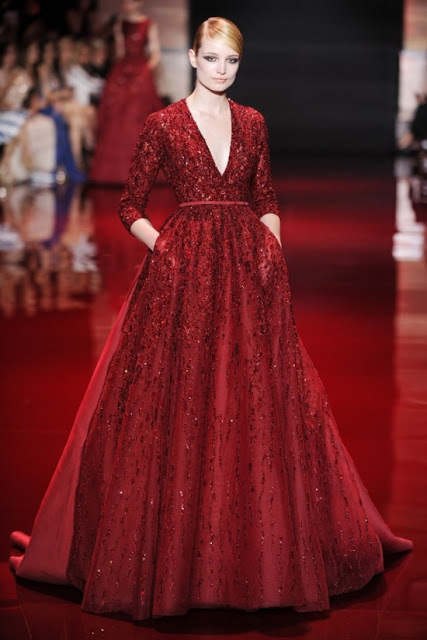 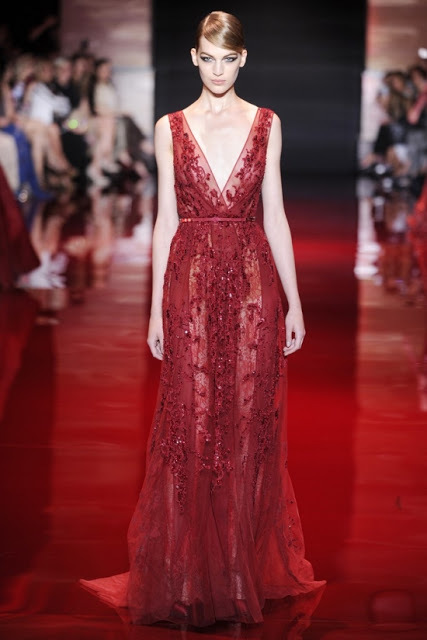 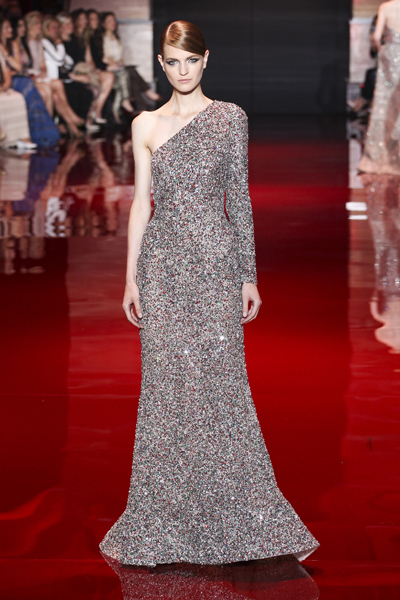 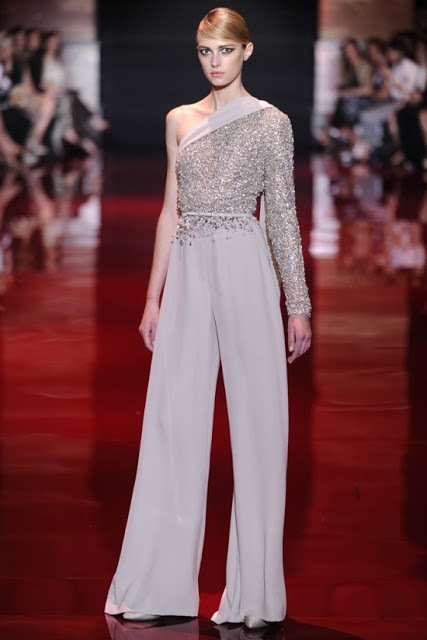 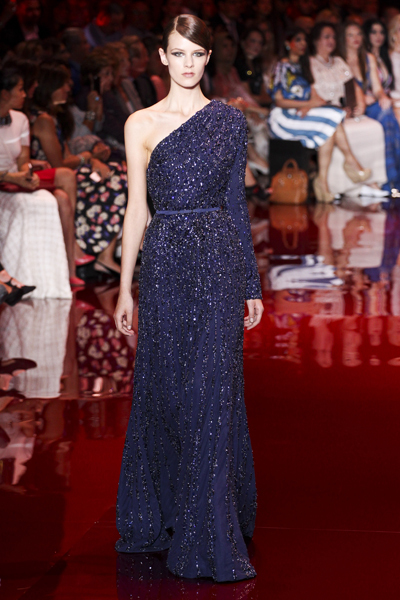 Divas, let’s get acquainted with some information about the very famous Elie Saab and take a look at his Fall Couture 2013. 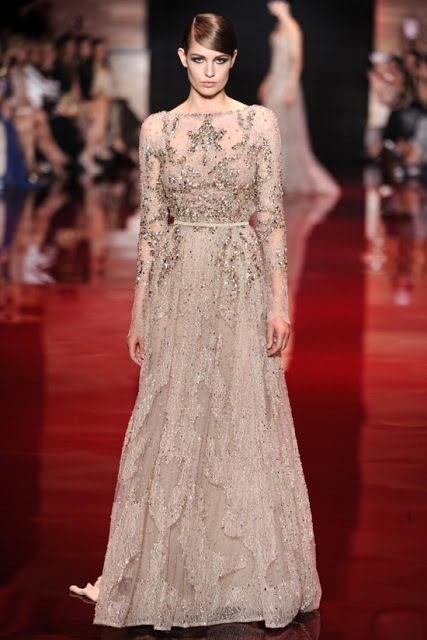 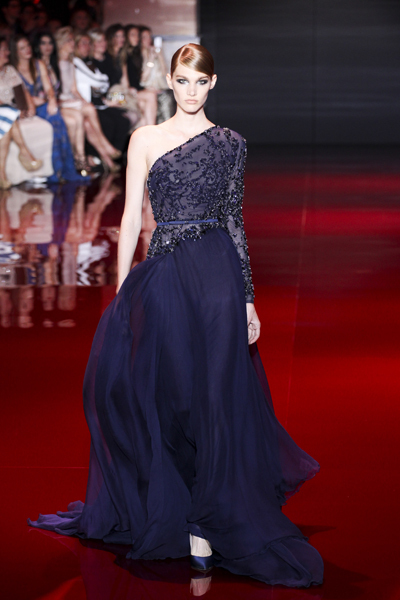 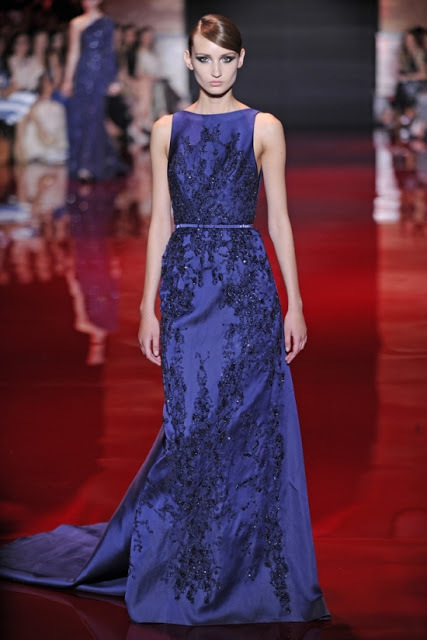 Elie Saab, sometimes known simply as ‘ES’, is a Lebanese fashion designer. 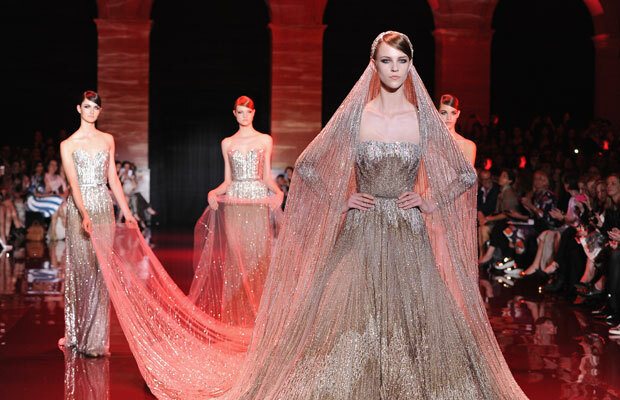 His main workshop is in Lebanon, with additional workshops in Milan and Paris. 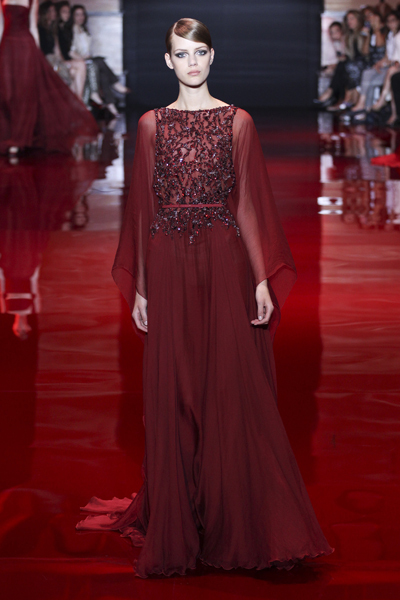 Saab has become an established name for dressing up royalty and celebrities. 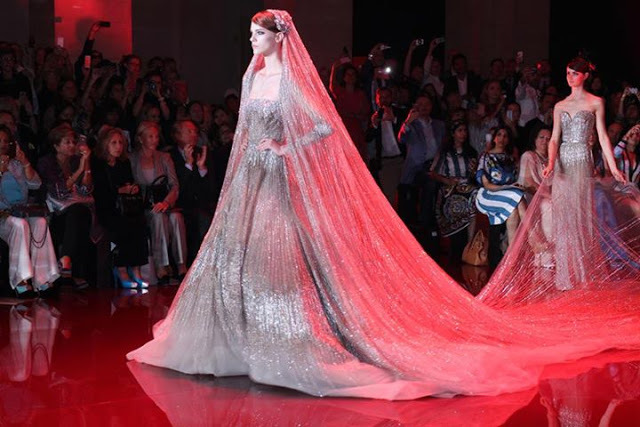 He practiced no restraint for his fall couture collection and catered ruby red, sapphire blue and emerald green ones on practically every inch of silk, mousseline and lace he could get his needle on. 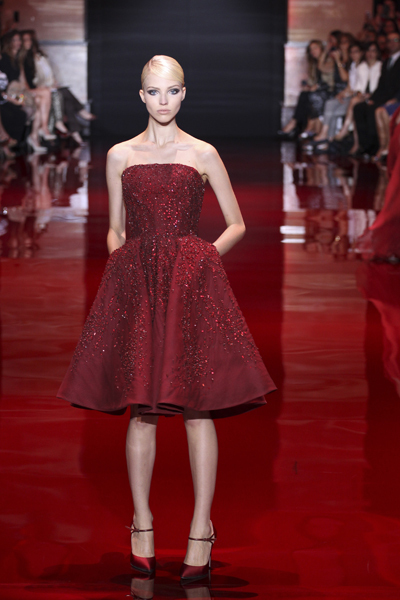 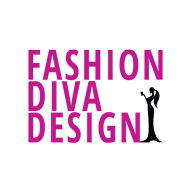 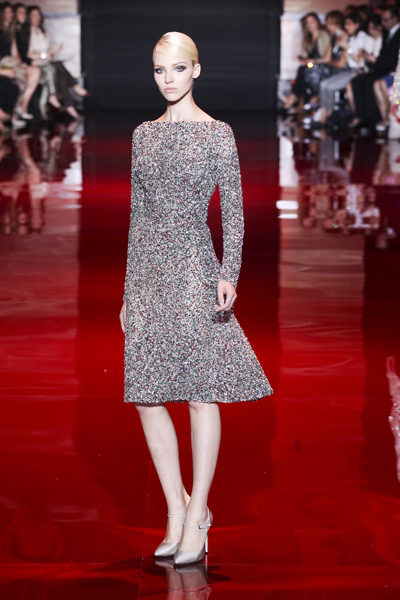 Check out the dresses and sure he can always be relied upon for drama, glamour, and sparkle. 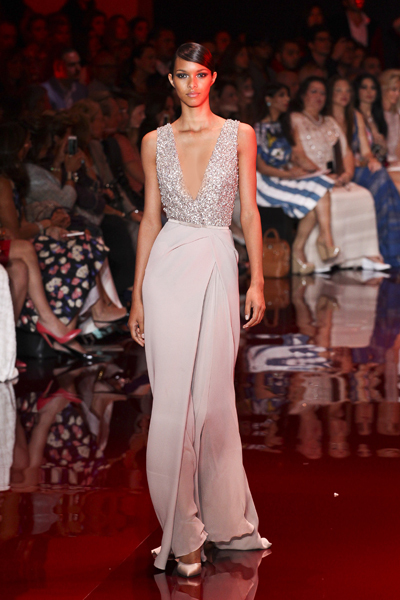 The gowns are undeniably gorgeous and completely covetable.